Our Performance Coaching product is primarily targeted at sales people, but is suitable for anyone looking to achieve performance targets. Our coach takes the coaching counterpart through a progressive outdoor adventure working towards a challenging goal. 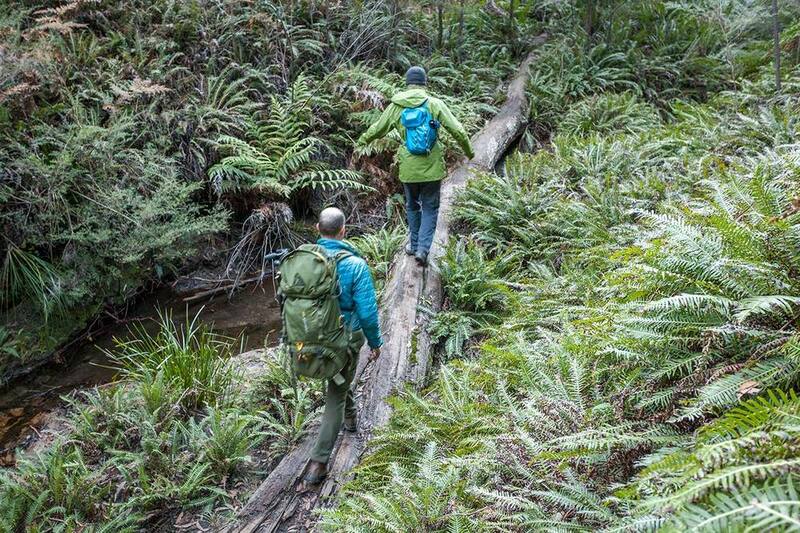 Depending on the individual, and the season, that may involve abseiling, canyoning or a physically challenging bushwalk. While progressing towards completing the challenge we conduct a coaching conversation around the coaching counterpart's current reality and professional & personal landscape. By bringing their courageous and adventurous self to the fore in their inner conversation, the coaching counterpart is willing to be audacious in setting their own performance targets. We also work on setting smarter goals and address with any mindset issues which may be limiting performance. Each Performance Coaching package includes 5 follow-up telephone coaching sessions, so when the coaching counterpart encounters interference or loses confidence, they can get back in touch with that adventurous self via a conversation with Andrew. Book an introductory coaching session with Andrew Kable here!